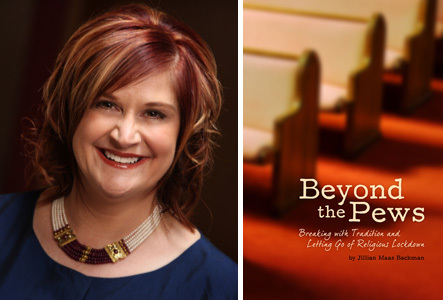 Jillian Maas Backman, author of BEYOND THE PEWS: Breaking with Tradition and Letting Go of Religious Lockdown, wrote about her relationship with the Sikh community in Oak Creek, Wisconsin where a deadly shooting occurred. Jillian and her guest, Dr. Satwant Dhillon, will discuss the misconceptions about the Sikh community, especially in the aftermath of the tragedy.Dr. Satwant Dhillon an Obstetrician and Gynecologist in Southeast Wisconsin, and personally involved in the Oak Creek Temple community for several years.